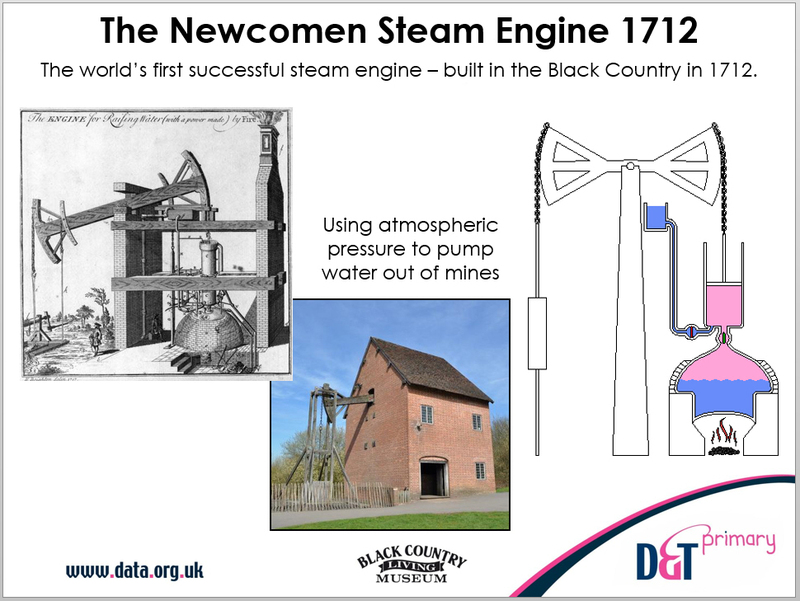 This set of resources was developed following a visit by Randlay Primary School to the Black Country Museum. It uses one of the project planners from Projects on a Page and inspiration from the visit to devise a scheme on levers and linkages linking History, Design and Technology and English. Pupils are asked to produce a whole class guidebook to the museum including levers and linkages to include moving parts aimed at families and young children. • Teachers’ notes and an adapted Projects on a Page planner. 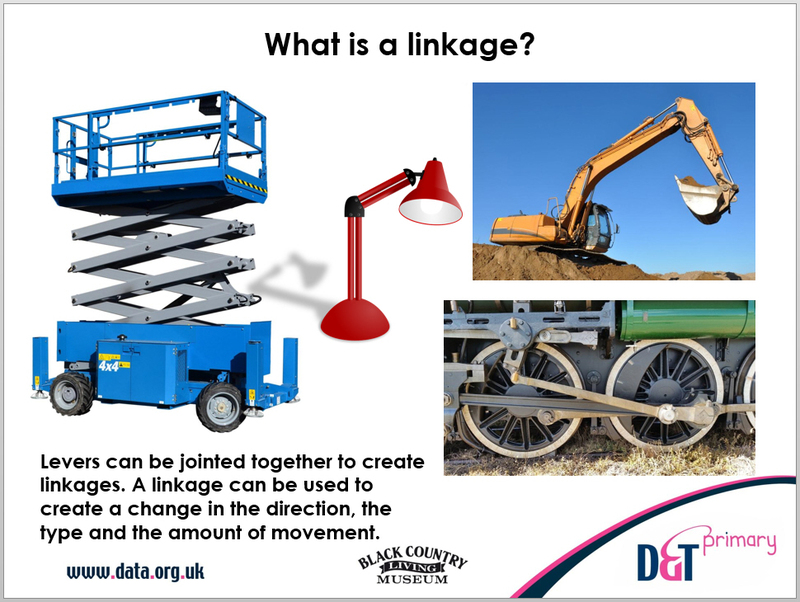 Aspects covered include the different sorts of movement and how to include these in a design that reflects the Black Country Museum and the range of machines there. The resource can be freely adapted to suit other, similar contexts. 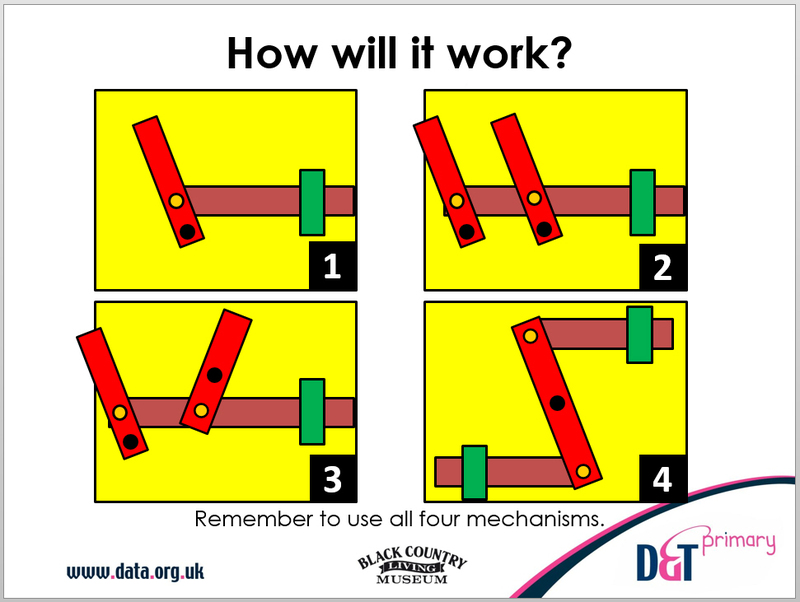 The resource is related to the Projects on a Page in Action article in D&T Primary 28 'Using Levers and Linkages at the Black Country Museum'.